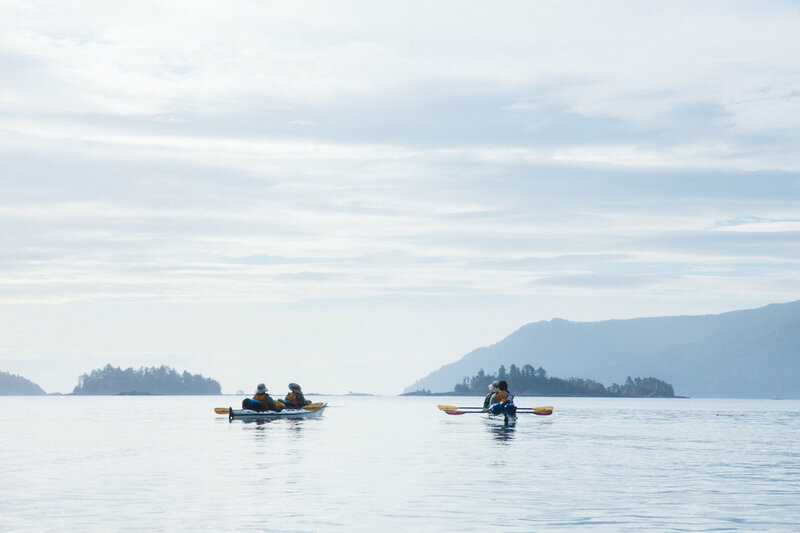 The Canadian archipelago of Haida Gwaii, a place I didn't even know existed until I was invited to spend 10 days kayaking there. Turns out it's a hidden gem of a wilderness! It's the most remote archipelago in Canada, and the only way to get there is by boat or plane. 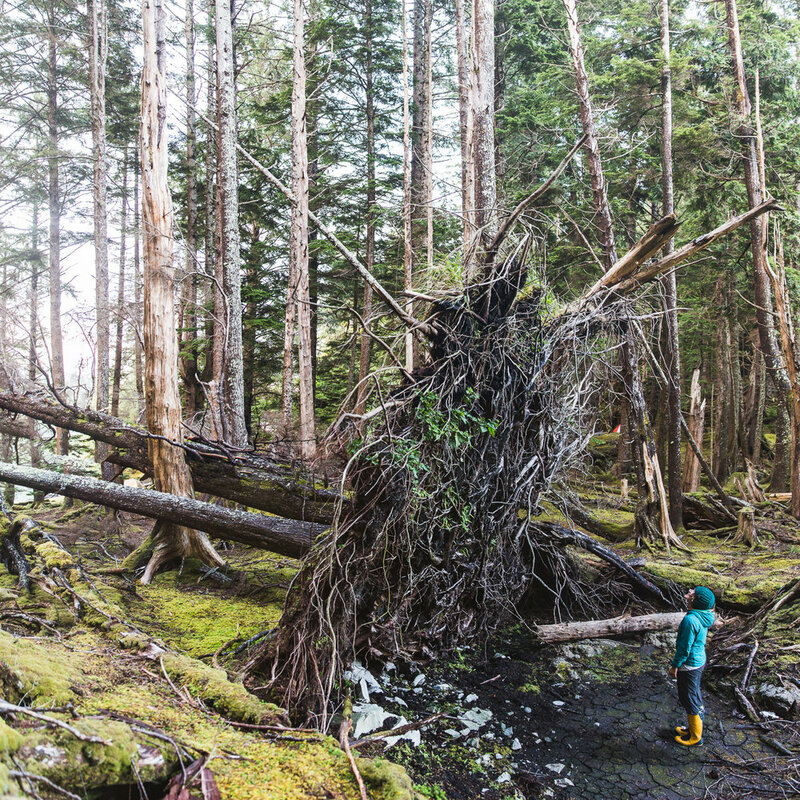 Haida Gwaii means "Islands of the People", which is interesting because we barely saw anyone in the 10 days we were exploring the park. We did see plenty of bears, eagles, deer and whales though! 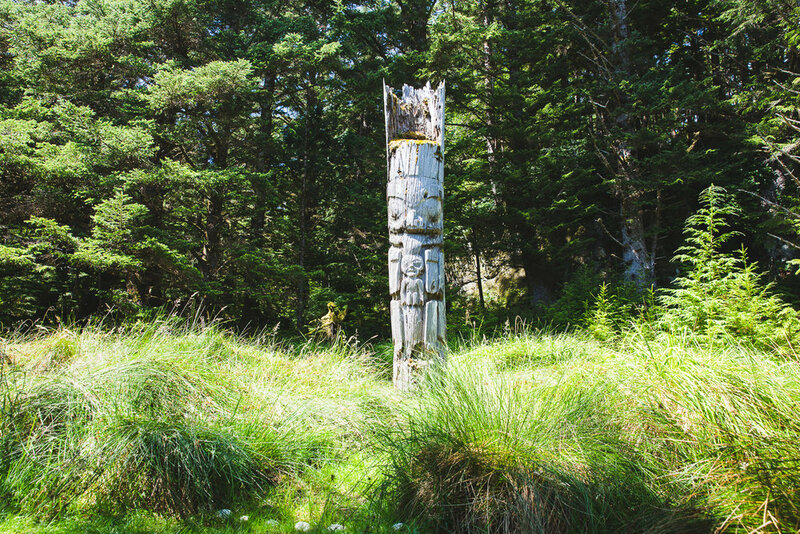 And to top it off, the trip ended on the island of Skung Gwaii, home to some of the last standing Haida Mortuary poles - all more than a hundred years old.